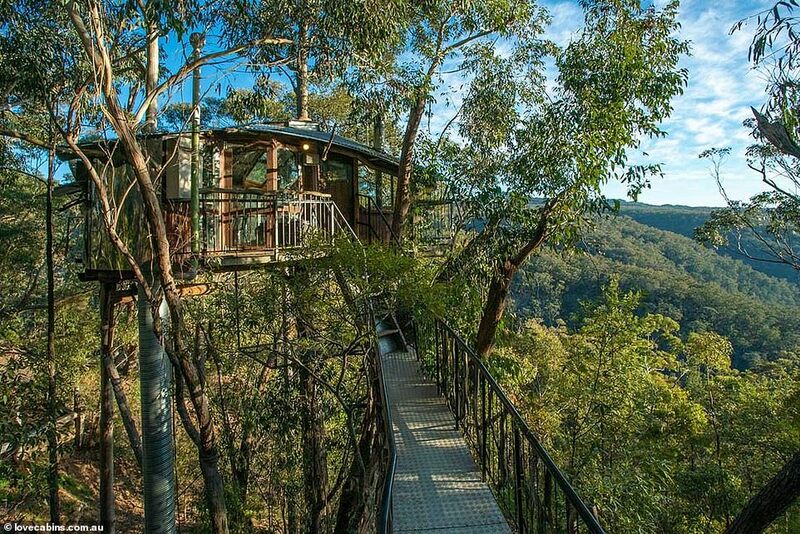 MAFS' Mark Scrivens whisked his 'wife' Ning Surasiang away to a romantic treehouse 'love cabin' on Monday night's episode. And it didn't take long for fans to begin planning their own stay at Mark and Ning's incredible venue in Sydney's picturesque Blue Mountains. 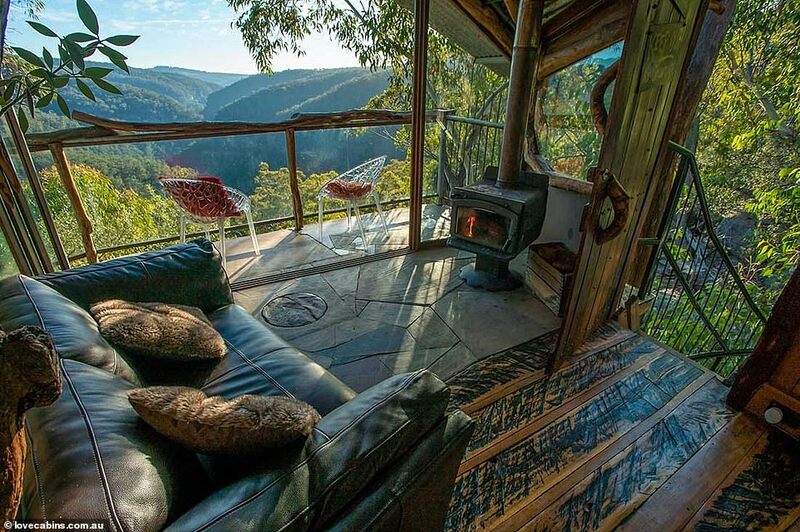 Built 12 metres from the ground, the Wollemi Wilderness Treehouse is set above the deep and breathtaking Bowen’s Creek Gorge and offers romantic views overlooking the town of Bilpin. The two-person suite costs around $500AUD-per-night and is famous for providing guests with complete privacy and solitude. Offering the perfect ambiance for a romantic night in, the self-contained cabin comes complete with an inbuilt corner spa, kitchenette, wood fireplace and floor-to-ceiling windows. 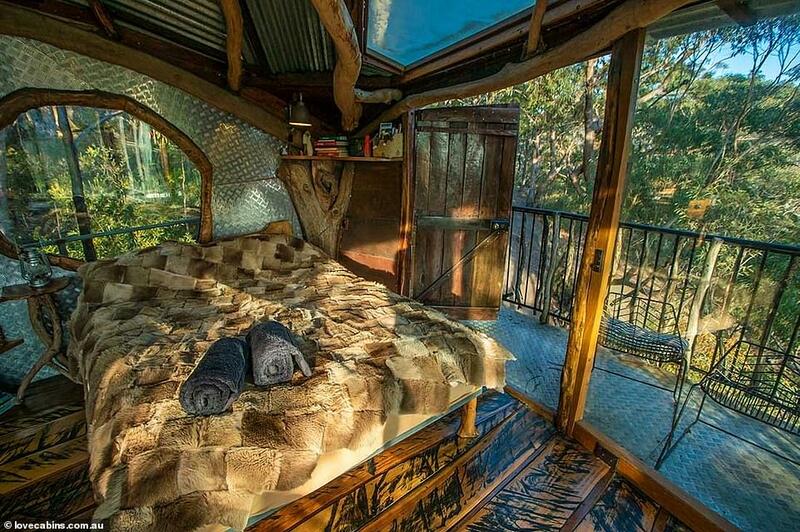 The loft also boasts a plush queen bed covered in animal skins.